We will be offering pick your own eggs from one of our chicken sheds, so you can grab your eggs ready for your pancakes on Shrove Tuesday! You will be able to see first-hand where your food comes from and be able to ask questions regarding what goes on and the journey an egg goes through to end up on your kitchen table (and into your pancakes)! Take a walk around our farm trail and through our chicken fields to meet the very girls that lay your delicious eggs. We will have live music and our bar will be open selling locally produced soft and alcoholic drinks, proper coffee and tea, hot chocolates and homemade cakes and savouries- all made using our very own eggs. Join us for brunch! We will have the girls from the street food van ‘Cracked’, serving the most delicious egg sandwiches you have ever tasted- you honestly will never be able to eat another egg sandwich again. 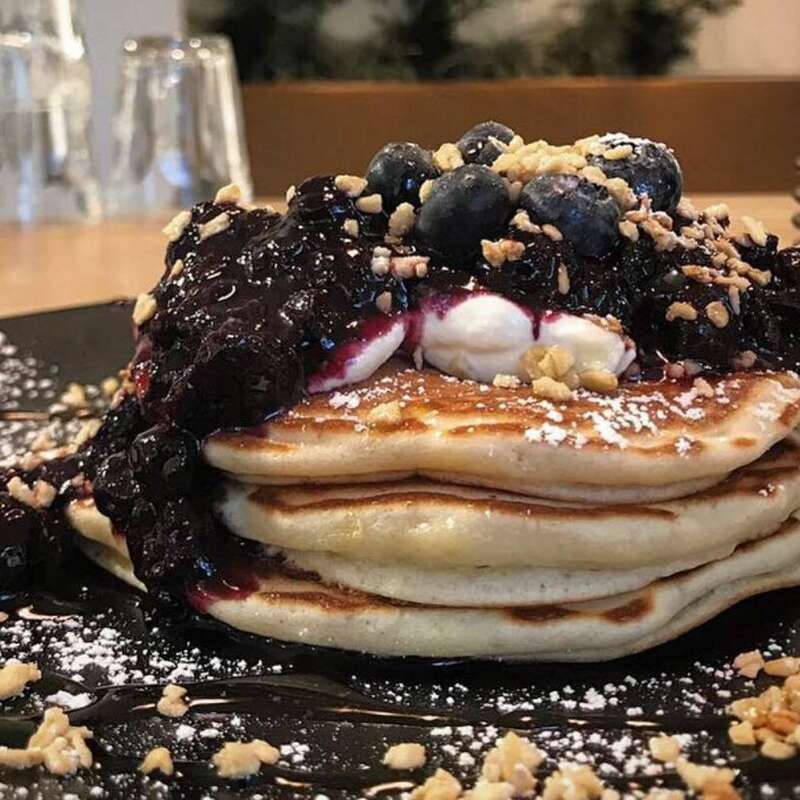 For those with a sweeter tooth, we will have the incredible ‘Three Stack’ flipping away, who specialise in American pancakes. There will be fun and games with a pancake flipping competition, face paints and the start of our Chicken Selfie Competition 2019, where you can win a weekend stay in one of our beautiful bell tents! We can’t wait to see you there- you ‘batter’ not miss it!